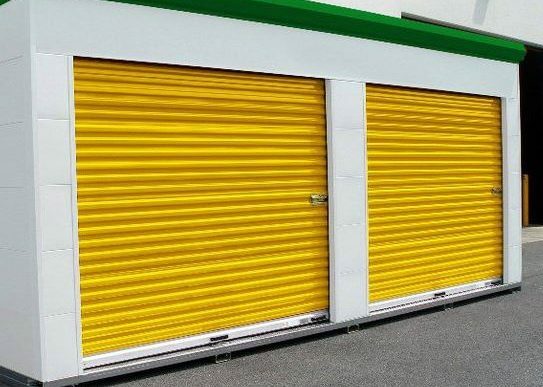 Janus Self Storage Doors | Barton Overhead Door, Inc.
Barton Overhead Door has helped many self-storage and mini-storage facilities renovate or expand their spaces. 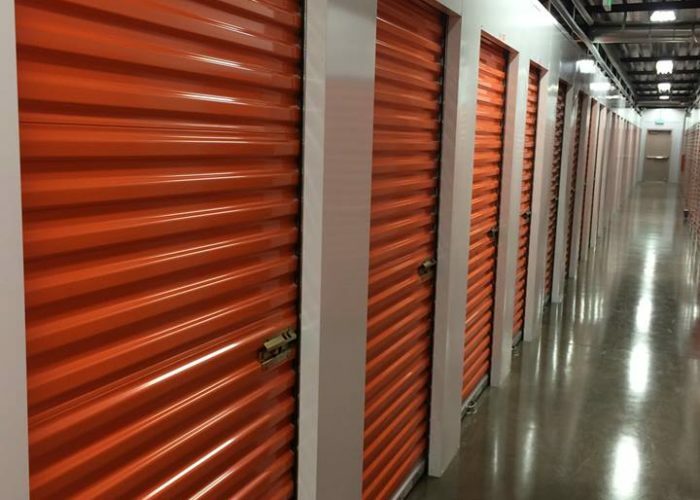 Our supplier Janus International is a recognized leader in this field, offering the best self-storage doors on the market. 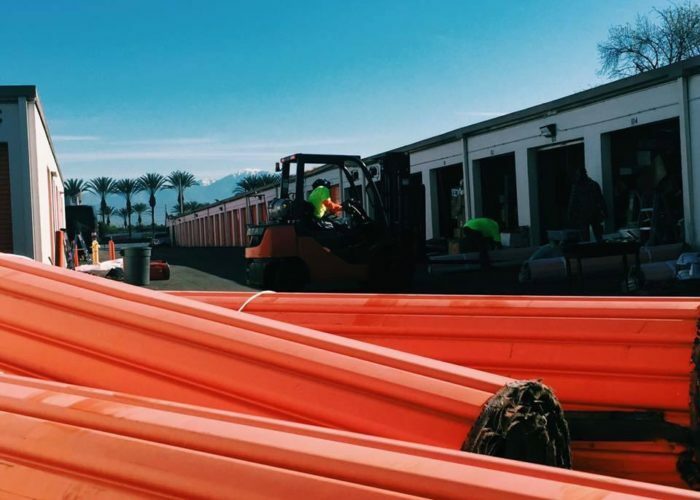 The most common model is the 650, which is extremely durable and virtually maintenance free. The model 750 is similar but adds a certified wind load rating. These Janus doors are covered by a manufacturer’s warranty for 3 years, with an additional 40 year film integrity and 25 year no-fade policy. Please see the official warranty for complete details. 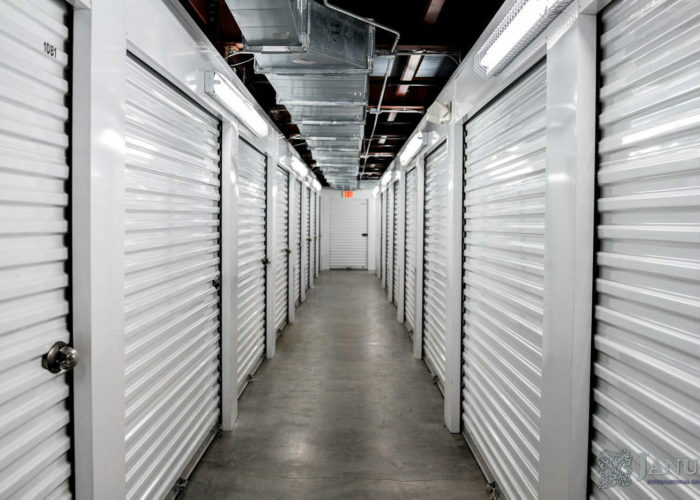 We would be happy to provide professional help, efficient installation, and continuing service for all your self storage projects!